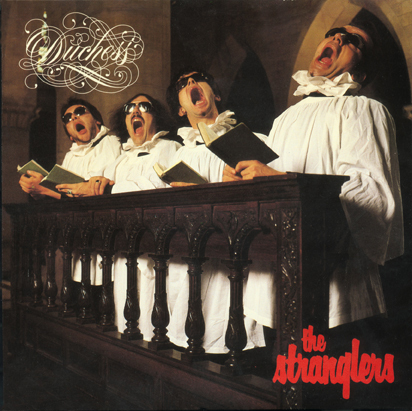 The Stranglers single sleeve 1979. Calligraphy by Jim Gibson. Design by JP.